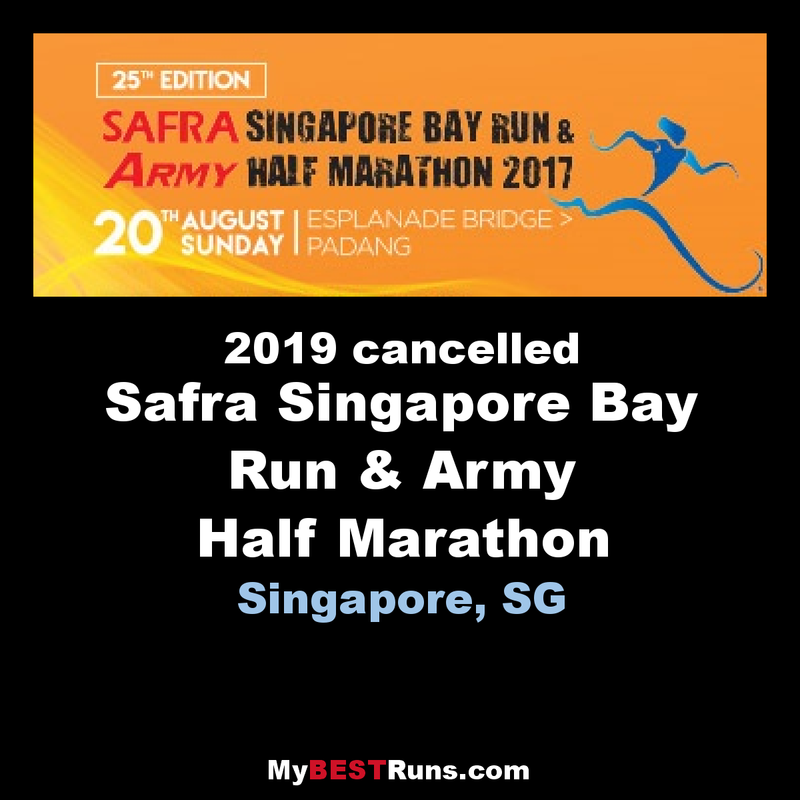 The SAFRA Singapore Bay Run & Army Half Marathon (SSBR & AHM) returns for its 25th edition on Sunday, 20 August 2017! To commemorate 50 years of National Service (NS50) and celebrate the event’s Silver Jubilee, a special NS50 Team Run category has been introduced to mark this significant occasion. 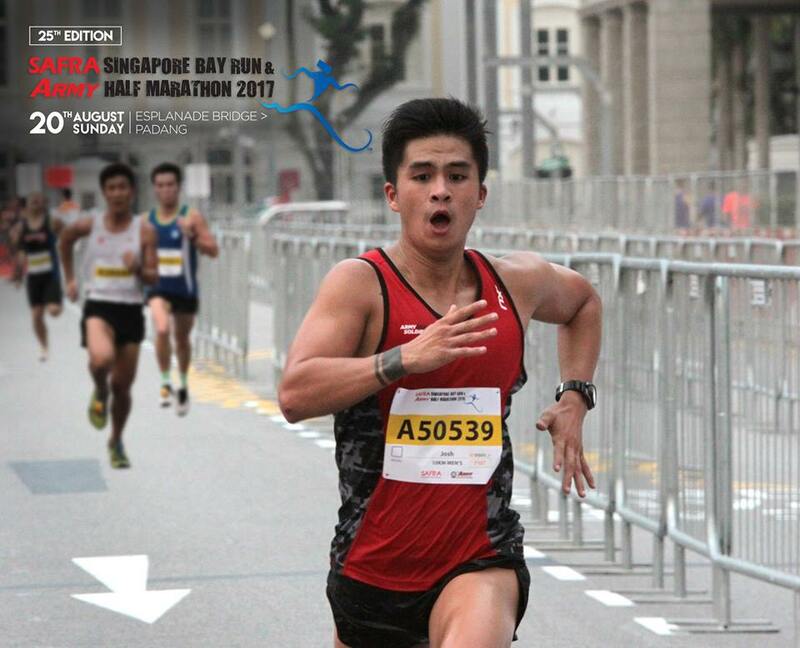 The new non-competitive run category provides an opportunity for past and present Singapore Armed Forces (SAF) Operationally Ready National Servicemen (ORNS) to participate together as a team and bond. Teams of 10 runners each will complete a 5km route together to clock a total distance of 50km in commemoration of NS50. Participants of the new category can also look forward to receiving limited edition finisher tees and special commemorative medals. The event will continue to feature its four established run categories, including the competitive 21km Army Half Marathon and SAFRA 10km Race, as well as the non-competitive SAFRA 5km Fun Run and Families for Life 800m Challenge. The running route will bring participants past several iconic landmarks along the scenic Marina Bay. Further enhancements have also been introduced to ensure a smooth flow for runners. This year’s 21km Army Half Marathon running route will not enter the Tanjong Rhu sector. Instead, participants will run along Marine East Drive and a part of East Coast Park.